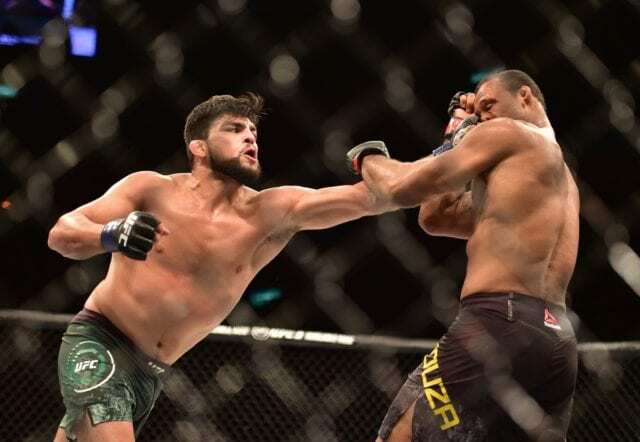 Ronaldo Souza targets an interim UFC middleweight title bout against top contender Kelvin Gastelum at the upcoming UFC 237 pay-per-view event. This comes after Robert Whittaker was slated to make his next title defense against Gastelum but had to pull out of the fight at the last minute due to a hernia at UFC 234. “@Danawhite let’s go @ronaldojacare vs @kelvingastelum for the MW interim title Curitiba, Brazil,” Souza wrote. 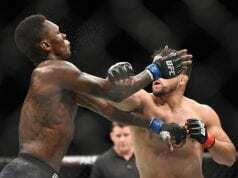 Souza is coming off a third-round knockout victory over former UFC middleweight king Chris Weidman at UFC 230 at Madison Square Garden. 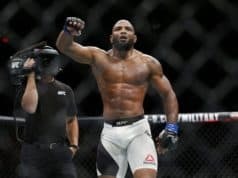 Before that, he suffered a split decision loss to Kelvin Gastelum in May 2018 and is 3-2 in his last five bouts. The UFC 237 pay-per-view event takes place on May 11, 2019 at Arena da Baixada in Curitiba, Brazil. The main card will air on pay-per-view at 10 p.m. ET. The preliminary card will air on ESPN at 8 p.m. ET and the the UFC’s streaming service, Fight Pass.